Add these lines with whatever mac addresses you want. This will stop random macs etc. SUBSYSTEM=="net", KERNEL=="wlan0", RUN+="/sbin/ip link set dev %k address D8:FC:93:6F:29:2C"
SUBSYSTEM=="net", KERNEL=="eth0", RUN+="/sbin/ip link set dev %k address D8:FC:93:6F:29:3C"
It worked on my tx3pro s905x . Only problem is the included android tv remote doesn't work now. Just using the tv remote or the Kore cell phone app for now. Custom remote and keymaps. You might like it. Thanks everyone for your replies and help i appreciate it. 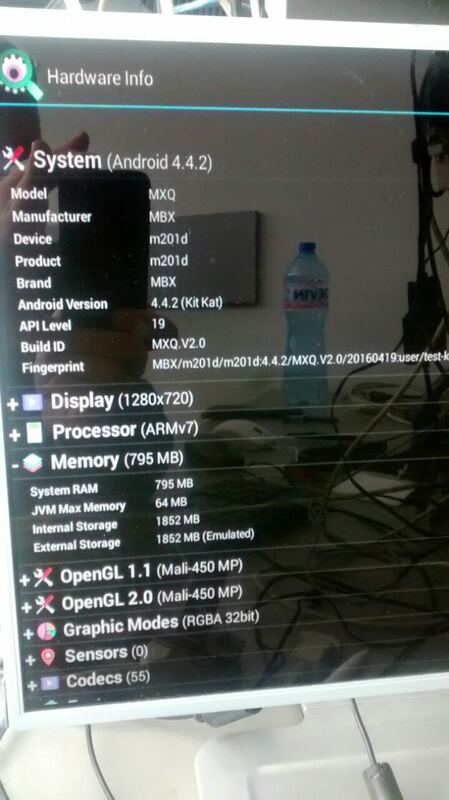 Please let me know why Libreelec show that i have 343MB ram when hardwareinfo on android display 795mb here is image on my board , Do i need to change the devicetrees or something else ?? M201d has 512MB ram. LE is telling you the truth. Android is faked. You should be using the m201d build of LE from kszaq. s905 device - 8.0.1d is the last build that doesn't randomly freeze when installing any type of repo or addon. UI hang. Still able to access device via ssh. Not sure if anyone else experiences this. s905x device - 8.0.1h is the last build that doesn't randomly freeze when installing any type of repo or addon. UI hang. Still able to access device via ssh. Not sure if anyone else experiences this. 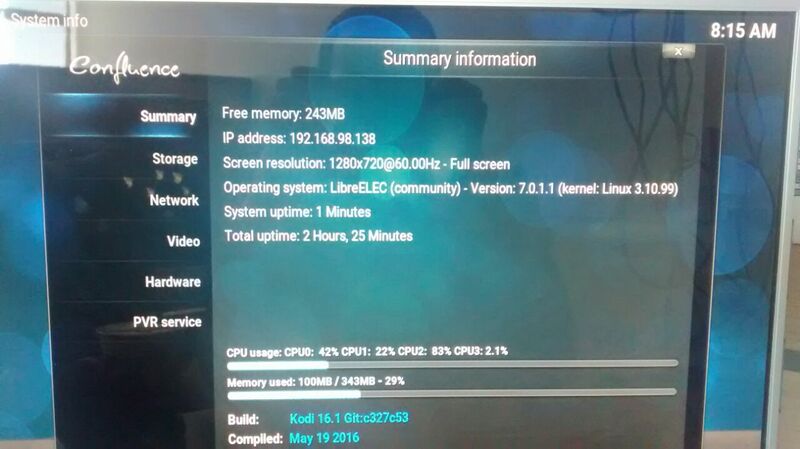 Significant improvement in the area of KODI hang and restarts with 8.0.1a. Excellent work kszaq! Have not experienced complete reboots at anytime with these builds. Is it confirmed that MXQ Pro 4k, p201, is hit and miss with current dtb's? I've tried p200, p200 Mxqpro4k, and p201. All produce black boot up when installed to nand. Android 5.1.1 p201 from December 2016, works fine with this device. You will need to ask ACEMAX for the appropriate firmware that corrects the remote on. You could try KII firmware as they are interchangeable. Balbes150's builds work on KII and Acemax M8S+. How does this work with Acestream links? I have acestream 3.1.5 working. Drop a dummy zip file into the boot or disk partition of the usb. Then use the update app. You can also use terminal emulator and run the command 'reboot recovery'. I wonder of one of the remote buttons triggers recovery? I've heard of other boxes doing that. Like the context button (3 lines). I was check with CPU-Z, any other method to check? I upgraded from 7.x to this with the same dtb file. All is fine for me with ram size. Successfully instaled 7.90 alpha on X96 2GB 16GB but with device tree gxl-p212-1g, version gxl-p212-2g does't pass. Result is that box display only 1GB RAM. This are SS from android with CPU-Z. Which device tree is for this box? I will test later, but gxl_p212_2g.dtb should work just fine. Are you also using the gxbb_p200_1G_1Gbit_RealtekWiFi.dtb device tree for your Tronsmart ? Becuase I have to be sure that I am using the right tree also. I have a Tronsmart Vega S95 Meta Amlogic S905 4K 2GB/8GB. If not, please write me which device tree is the right one for it. Is there a way to disable CEC? I've searched through settings and don't see anything. I have checked for peripherals under input devices and it's not there. Go to System, System, Input devices, Peripherals, CEC. Disable the first option. Click ok. Done. On Minix U1 it works, whichever version of LE i put, i can always power it ON with remote. Do you know if there two variations of wifi on the X96? 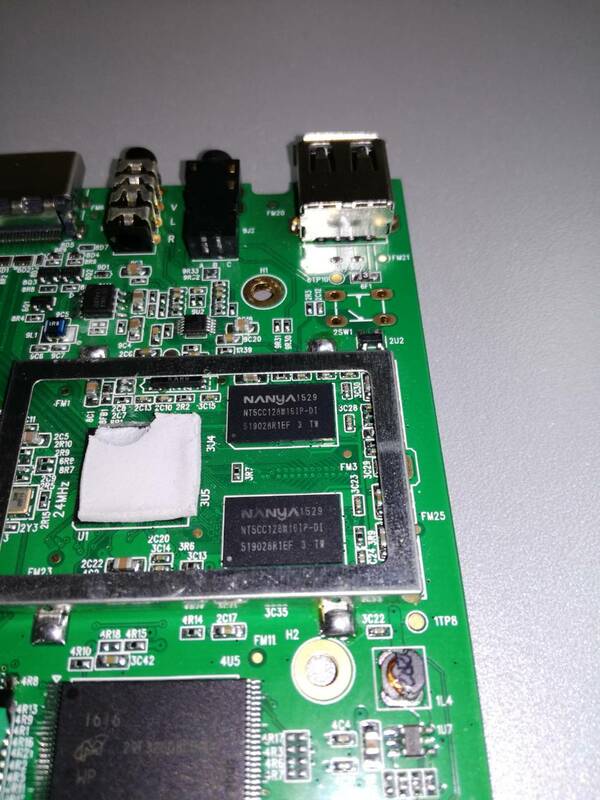 Yes, it looks like there is a variant with AP6330 dual band.